Altair HyperWorks provides engineers the simulation tools to design large equipment that will operate under extreme loading environments. 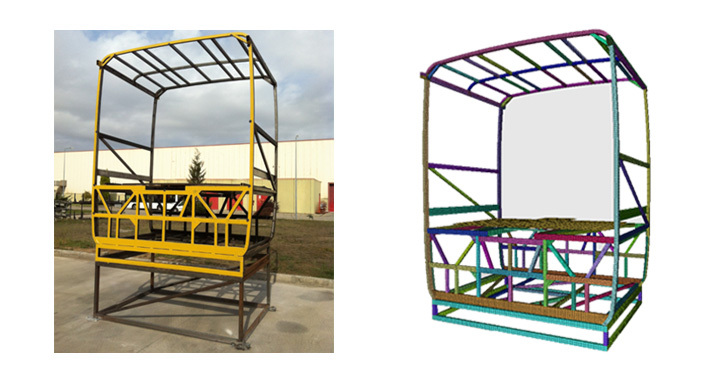 Simulation is critical when full-scale prototypes are not possible or difficult to test. 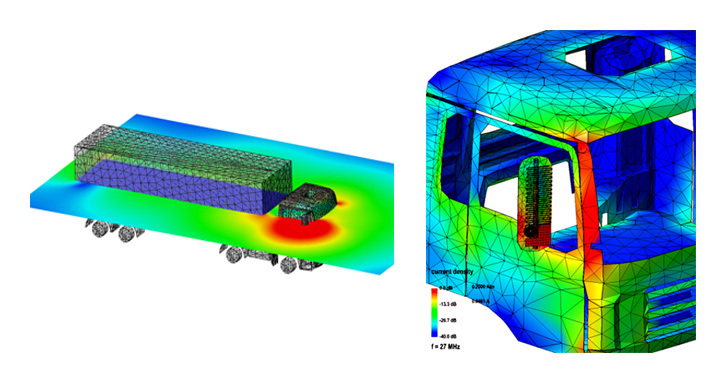 Whether it is improving payload capacity using optimization, designing durable products to meet fatigue life, improving noise / vibration and driving performance, or improving rollover and impact energy management, HyperWorks provides a full comprehensive set of integrated simulation tools to meet these design challenges. 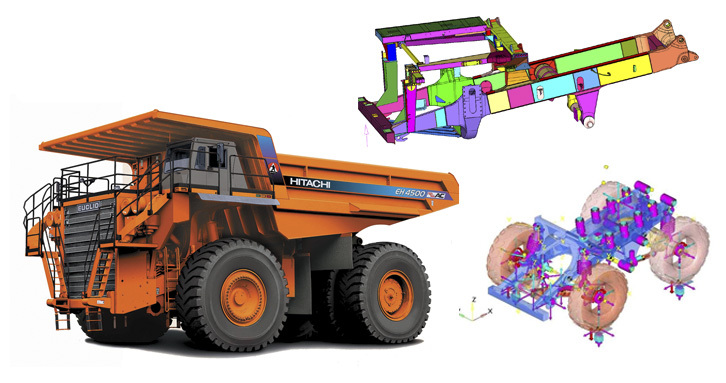 From agricultural equipment to specialty utility vehicles, and from mining equipment to commercial trucks, simulation is an essential aspect in design for Heavy Equipment. Having a strong infrastructure around Altair’s solver technology for defining and analyzing your projects is a big advantage of the HyperWorks offerings. 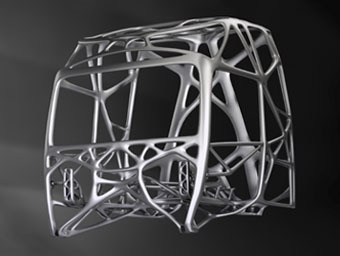 Altair's pre-processors HyperMesh, SimLab, and HyperCrash offer everything starting from full manual mesh control to fully automated batch meshing technology, resulting in the best mesh possible. Solutions for assembly could speed up the workflow with sophisticated connector technology when simultaneously creating thousands of welds and tools for efficient contact creation. After setting up the analysis, an extensive list of solver interfaces guarantees the export to all common solvers in the industry. Once the results are available, Altair's integrated post-processing tools, HyperView, for advanced result contouring, and HyperGraph, for comfortable evaluation of largest amounts of plotting data, are a premier choice to quickly analyze the results. Automated report generation saves hours in preparing presentations for the next status meeting. All the tools provide a high level of customization with the process automation option to save even more time on repetitive tasks. For big data, Altair offers powerful cloud solutions, eliminating the need to transfer large files across the network for pre- and post-processing, which can save tremendous amount of time in a competitive environment. 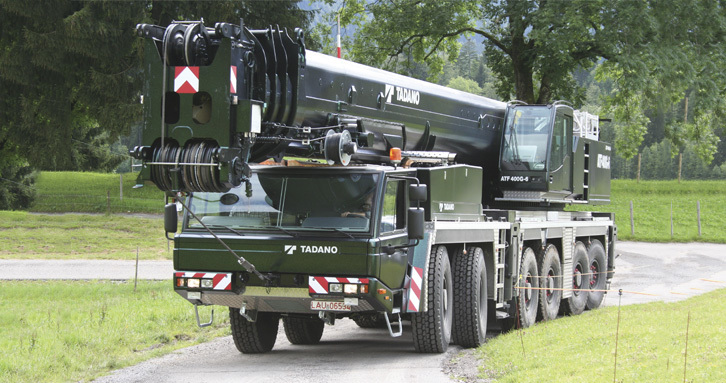 In heavy equipment, machines and vehicles, increasing payload and improving fuel economy while meeting performance and safety requirements is a competitive advantage. HyperWorks optimization tools have become the professional standard for removing mass and reducing material cost. Optimization allows engineers to explore thousands of design scenarios before investing in physical prototypes or tooling. The result is products with outstanding reliability and strength, improved fuel consumption, reduced manufacturing cost, and delivered on time. 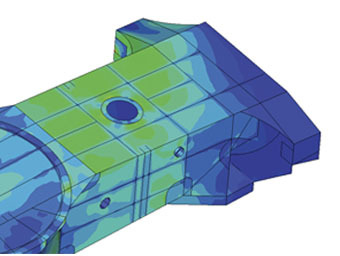 Multi-Body Dynamic (MBD) simulation allows engineers to study the forces or motions of interconnected rigid or flexible bodies. Motion analysis is important since product design frequently requires an understanding of how multiple moving parts interact with each other and the environment. HyperWorks offers a powerful environment for motion simulation with MotionView and MotionSolve. Accurate MBD simulation allows engineers to predict forces acting on the structure during operation. It is also used to design suspension components and simulate the ride and handling motion of tracked and wheeled vehicles. From backhoe front loaders to conveyor belts and pulleys, HyperWorks provides an integrated solution to analyze and optimize multi-body system performance. 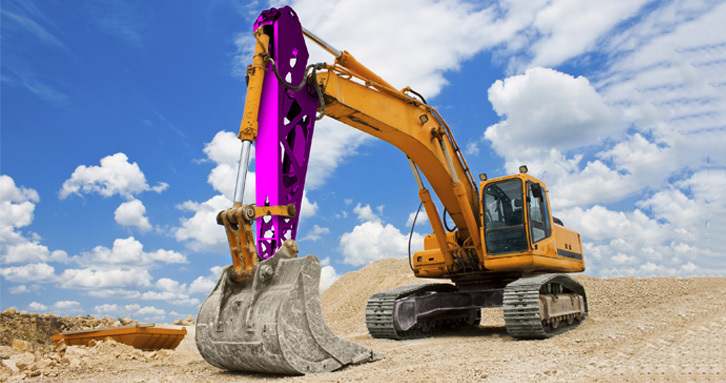 Heavy equipment engineering involves designing products to operate in harsh environments under severe conditions. Customers in the heavy industry demand machines, equipment and vehicles with service life measured in decades. Altair’s simulation driven design approach facilitates reliable and high quality product designs while still reducing cost and product cycle time. HyperWorks offers modeling and visualization software that allows automation to save time and engineering resources. HyperWorks best-in-class modeling and visualization tools like HyperMesh, HyperCrash, and HyperView enable engineers to quickly build accurate structural models and interpret results. Our impact is not limited to simulation as we also help customers build and maintain the cost-effective infrastructures required for modern HPC and Cloud environments. Using Computational Fluid Dynamics (CFD) in the product development process helps heavy industry engineers solve problems involving the flow, heat transfer and stress of fluids. 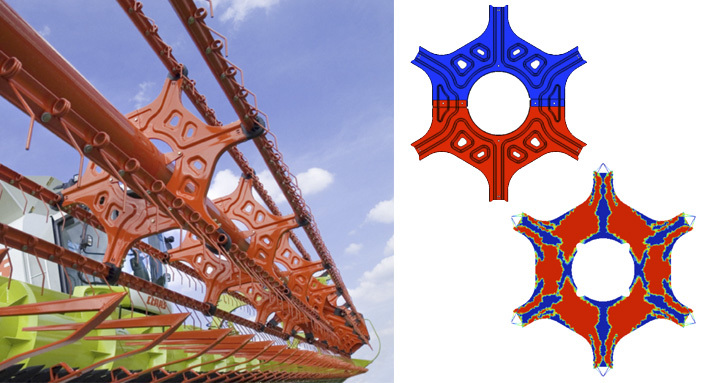 HyperWork’s provides an integrated environment to meet any CFD design challenges. In order to truly impact today’s compressed cycle times, it is necessary to have leading edge technology for building CFD models and visualizing results. HyperWorks geometry manipulation, cleanup and mesh generation technologies are best in class included surfacing, volume fill, and boundary layer meshing. The HyperWorks Virtual Wind Tunnel (VWT) provides an automated and streamlined workflow for wind tunnel simulation. Within VWT, engineers are able to more accurately and quickly predict an automobile or truck’s aerodynamic performance. 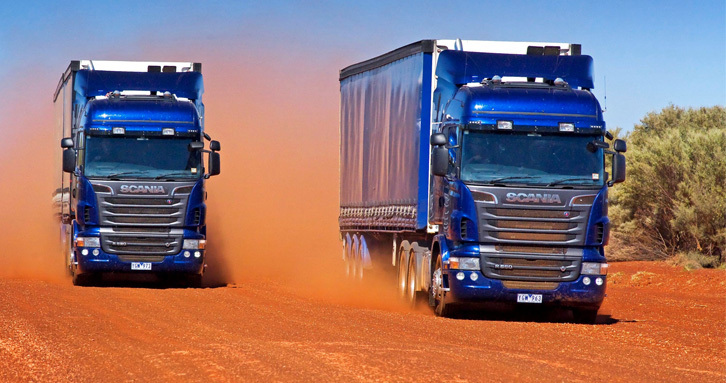 Today's commercial trucks, off highway equipment, and specialty vehicles include advanced electronics including infotainment systems, navigation systems, etc. It is becoming more common for a lot of agricultural machinery to be remote controlled or fully automated. 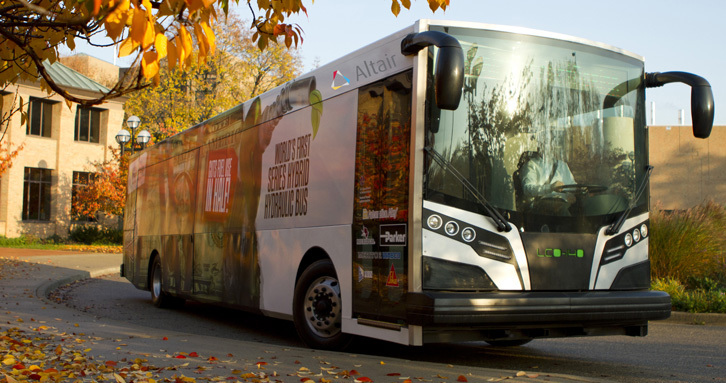 HyperWorks provides a fully integrated comprehensive computational electromagnetics modeling, solution and visualization environment with Altair FEKO.